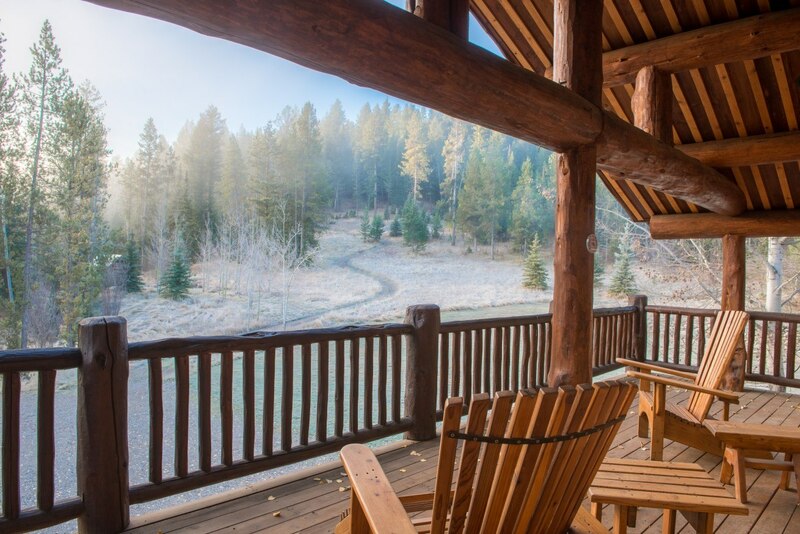 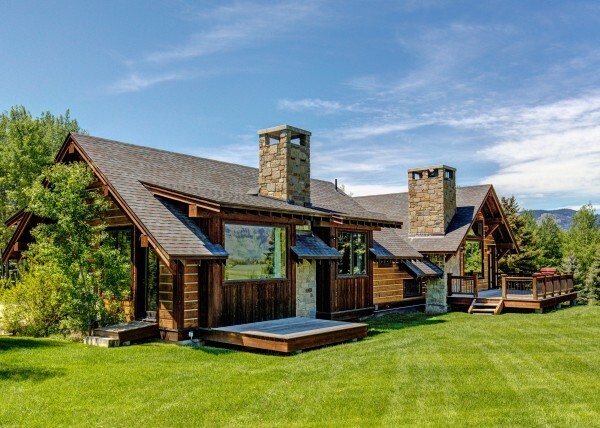 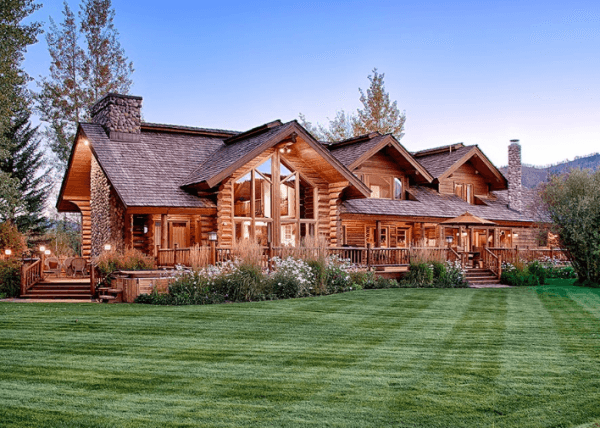 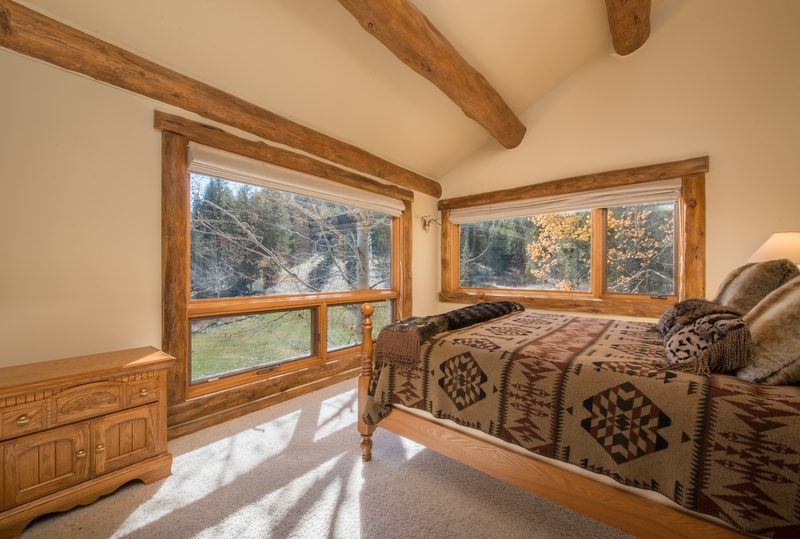 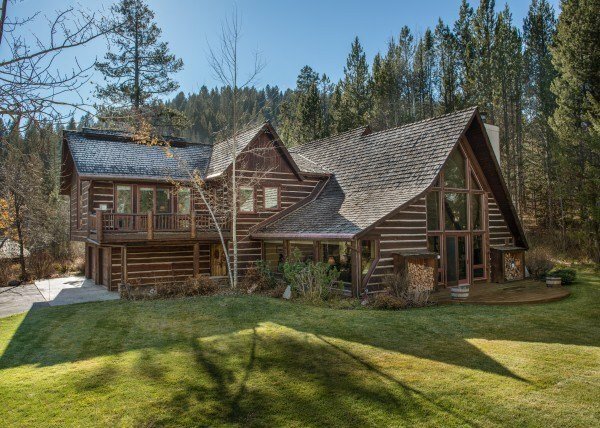 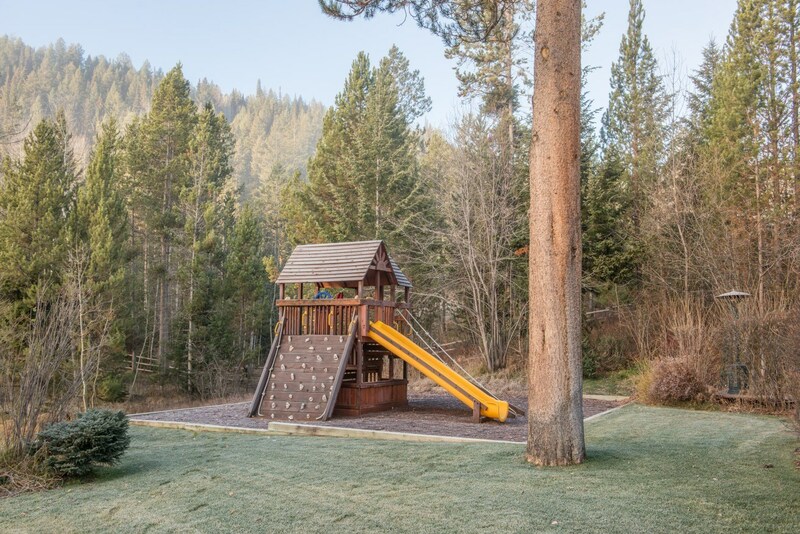 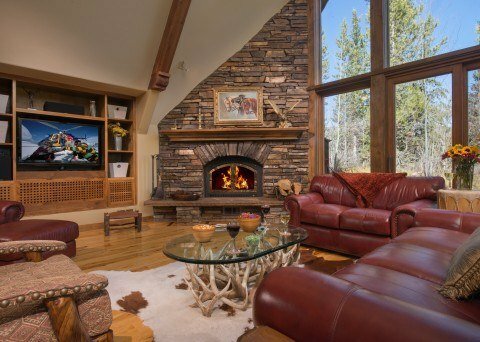 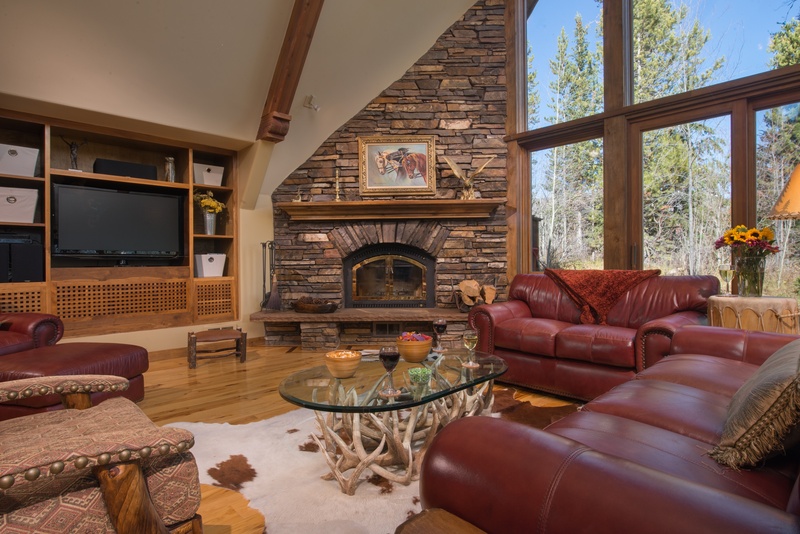 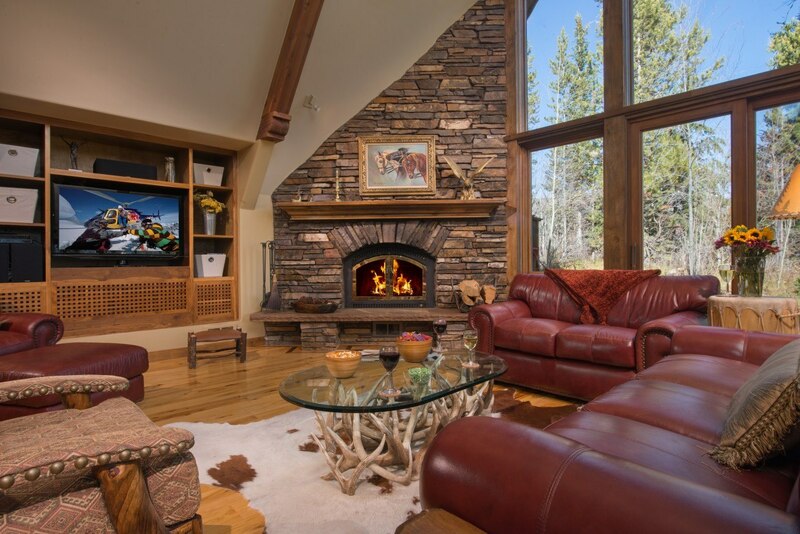 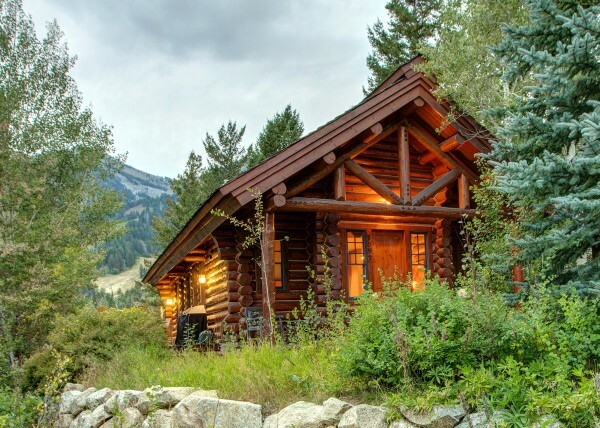 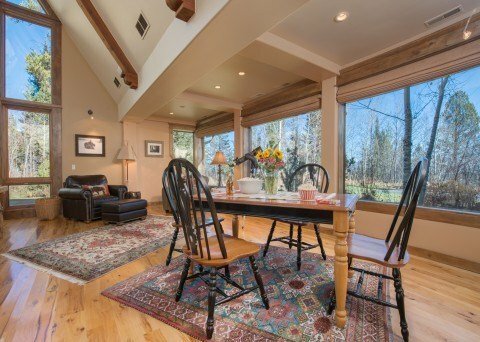 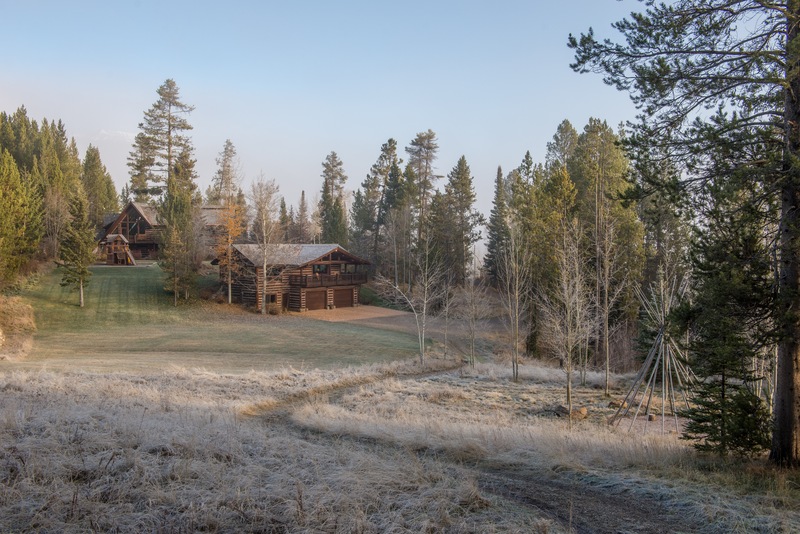 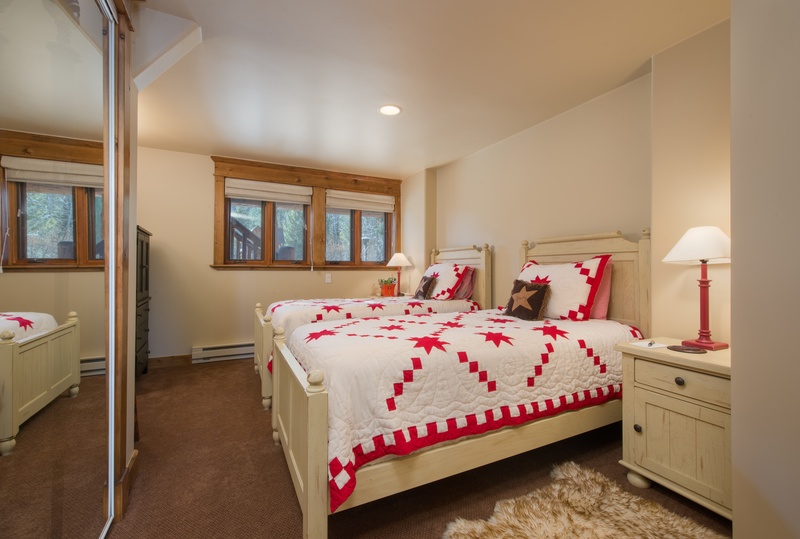 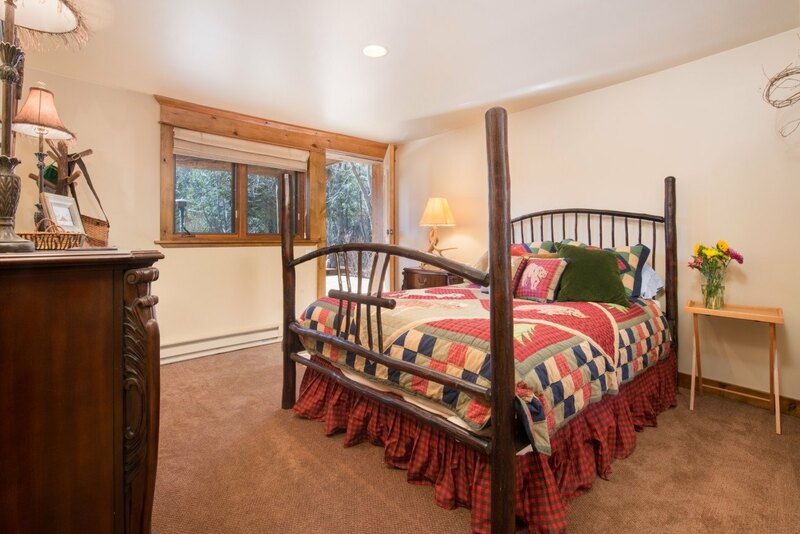 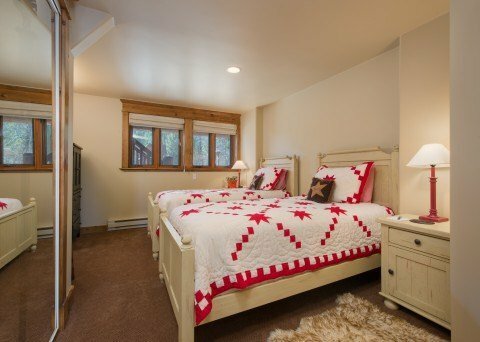 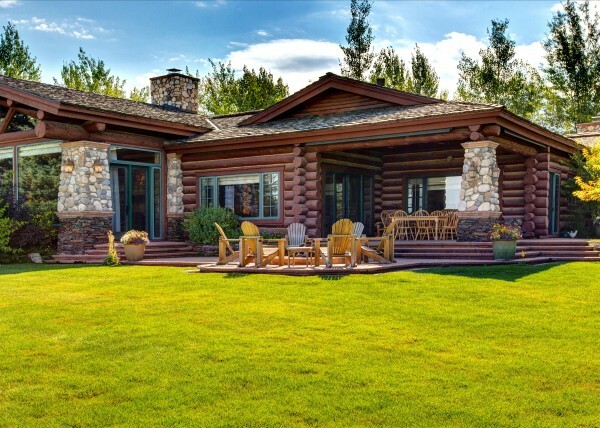 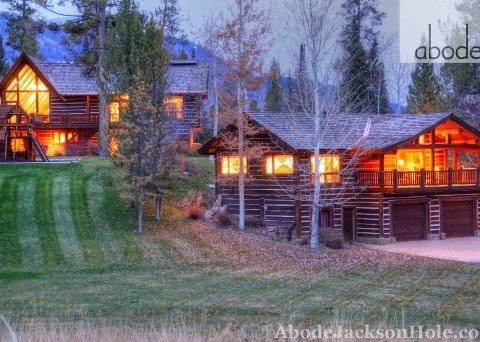 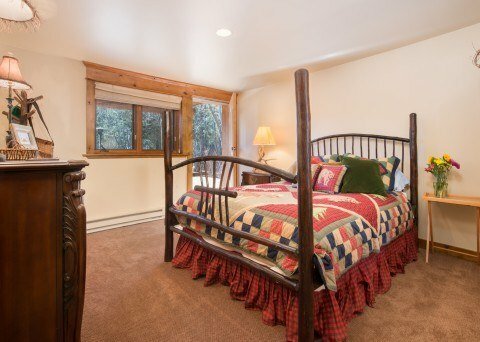 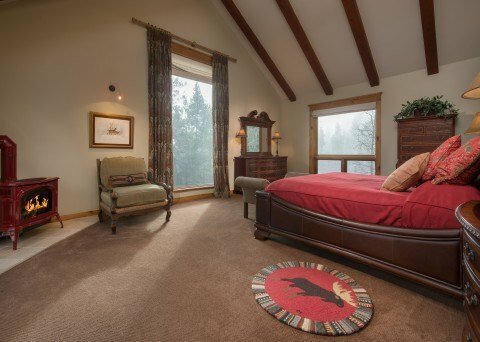 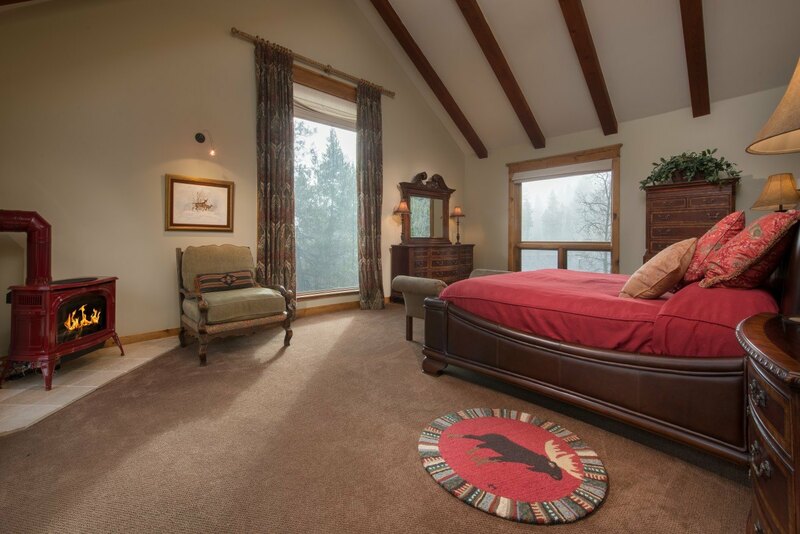 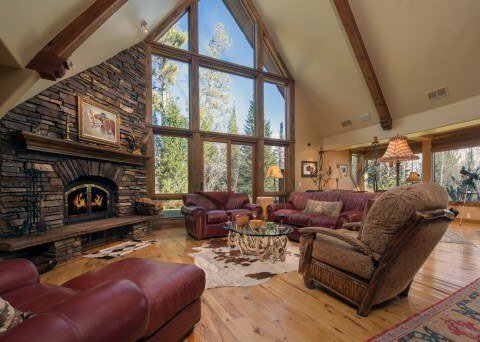 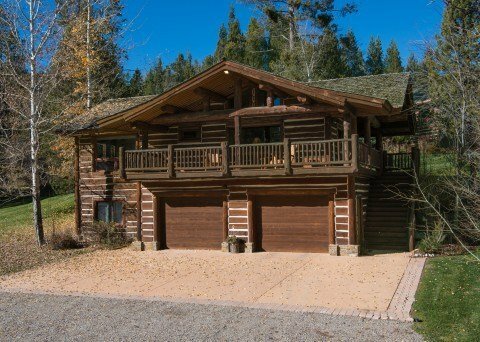 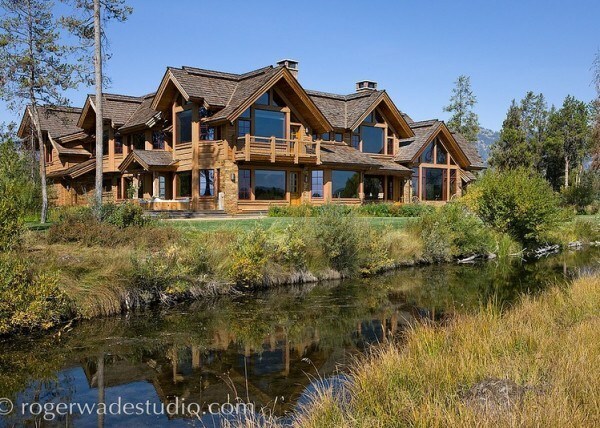 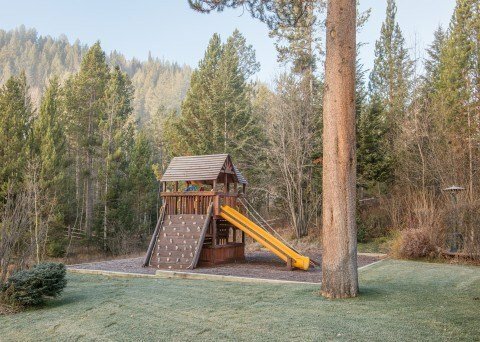 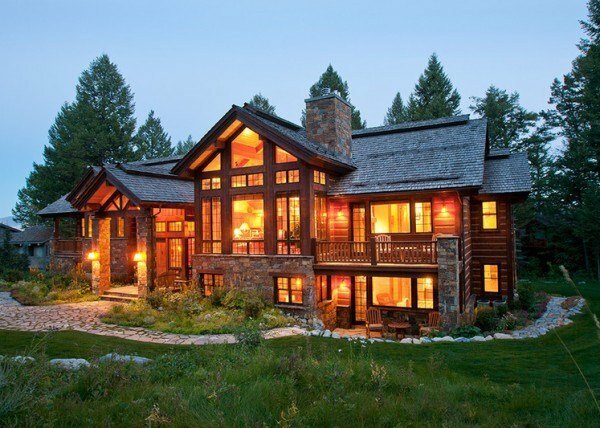 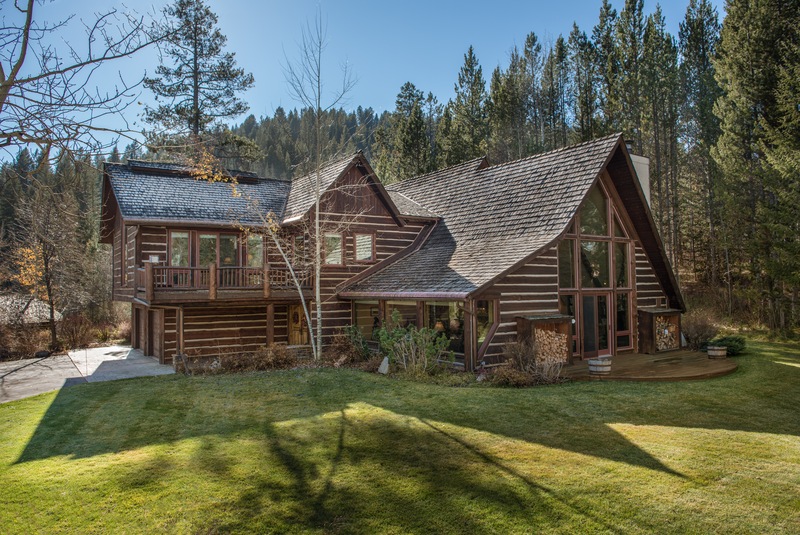 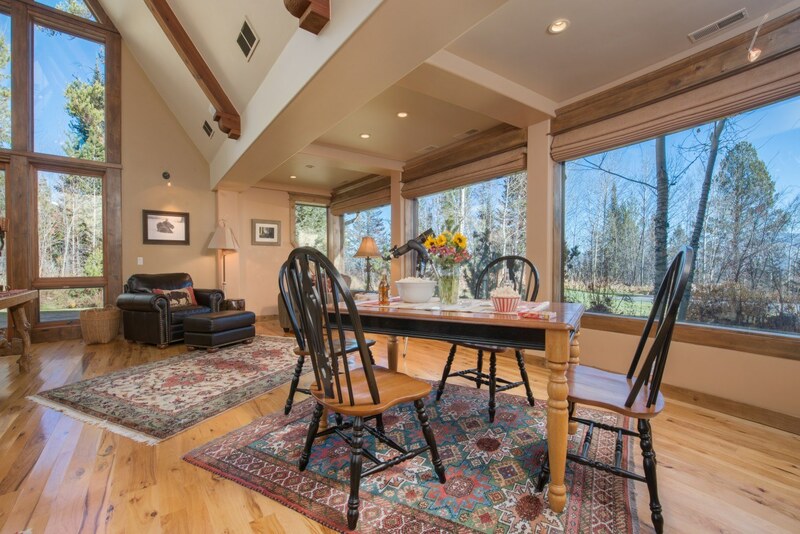 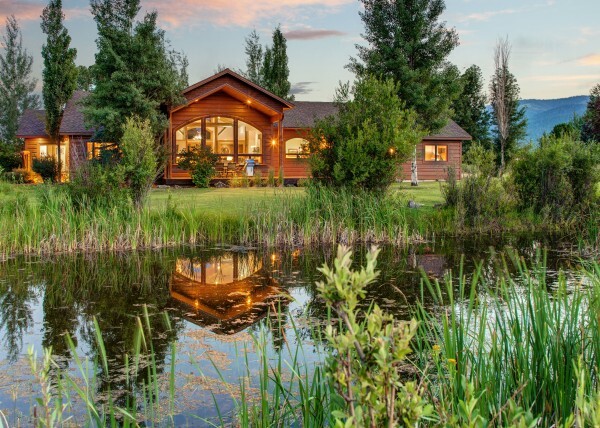 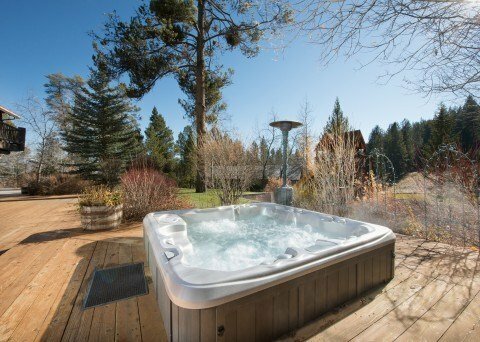 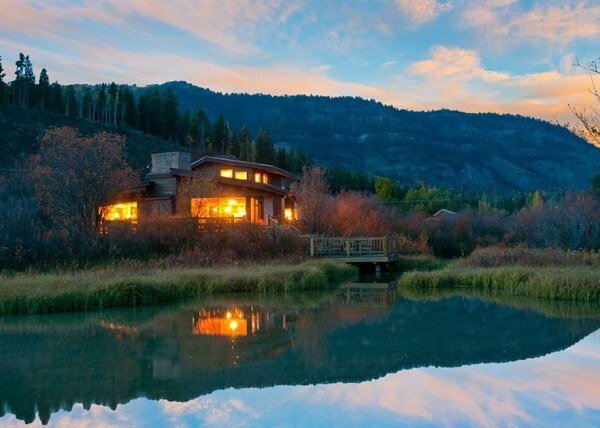 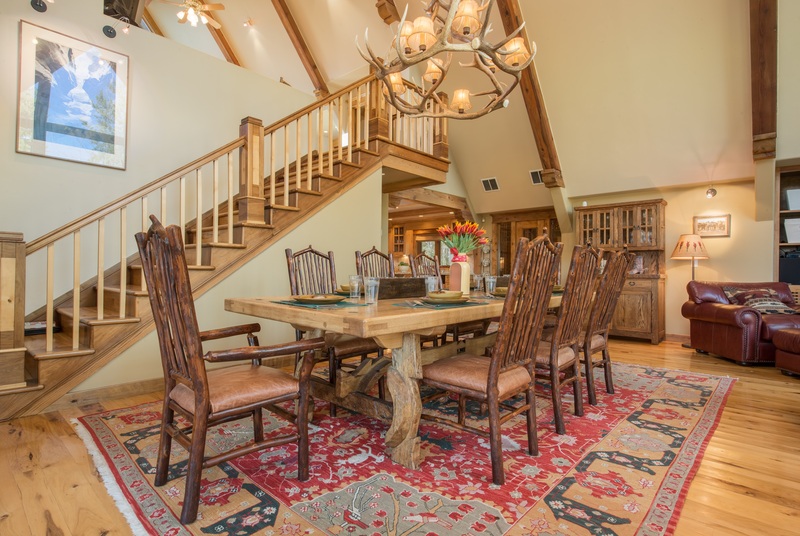 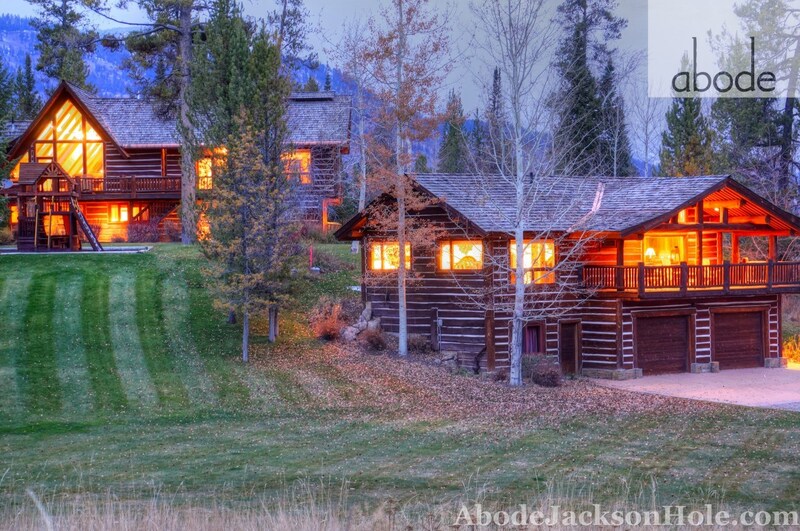 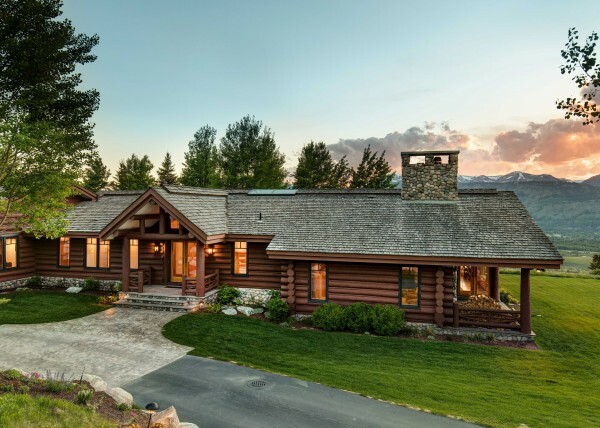 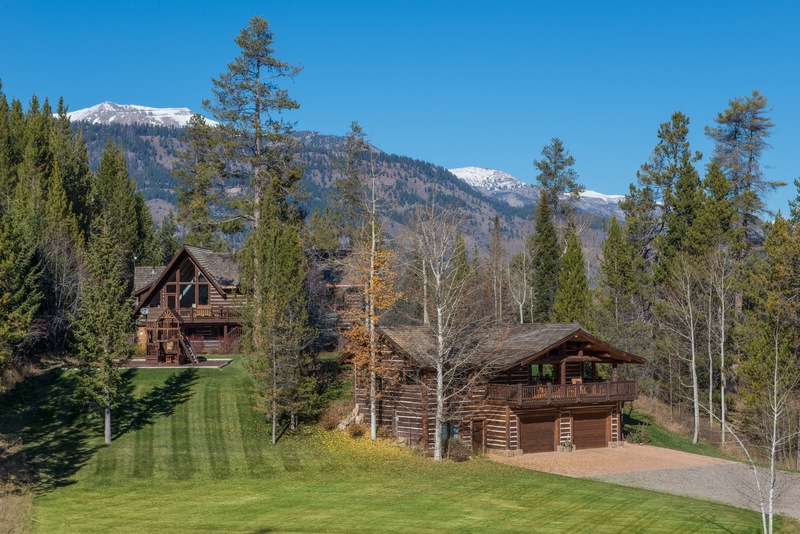 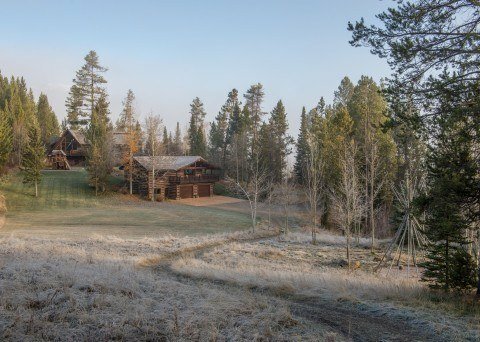 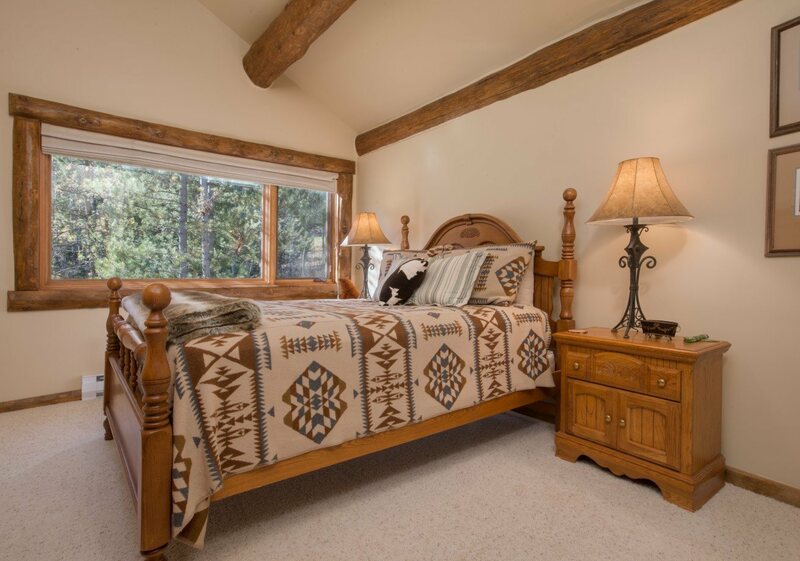 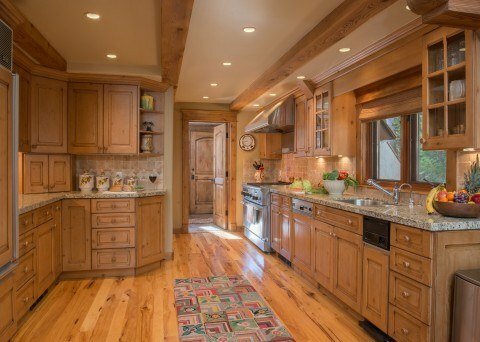 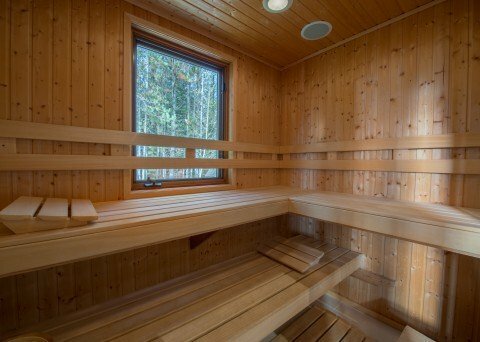 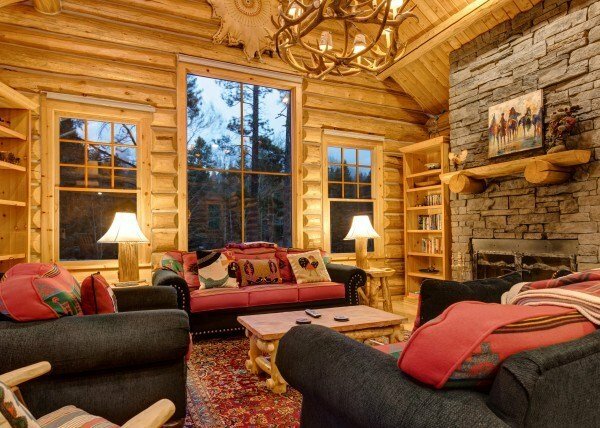 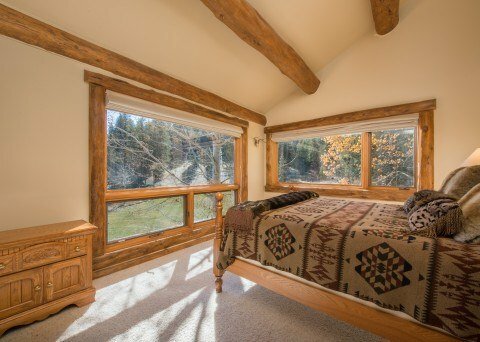 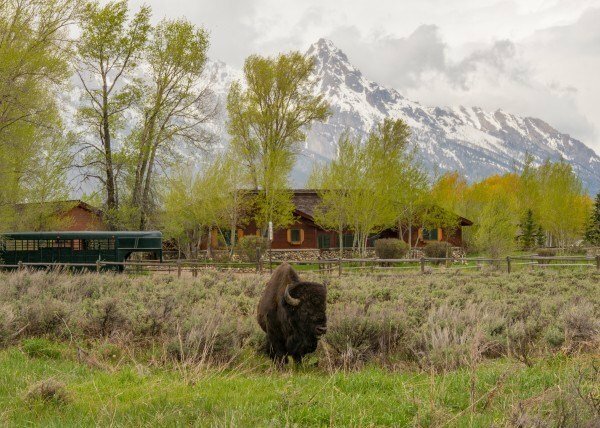 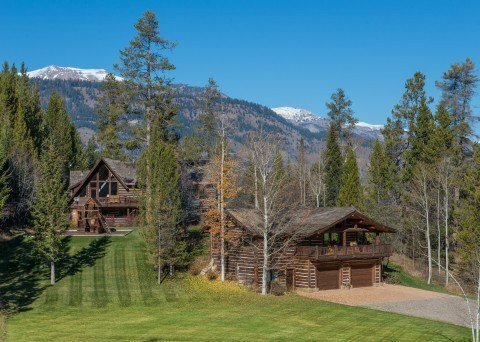 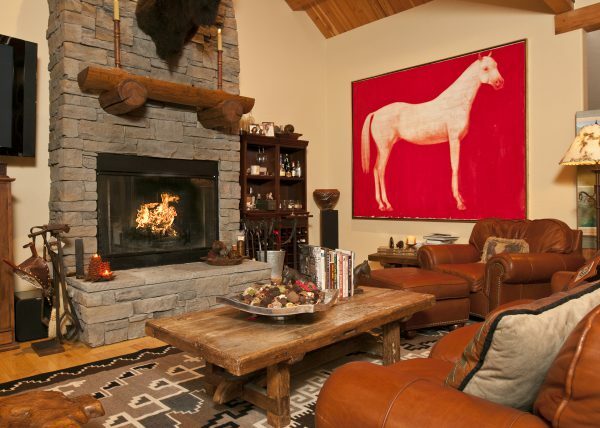 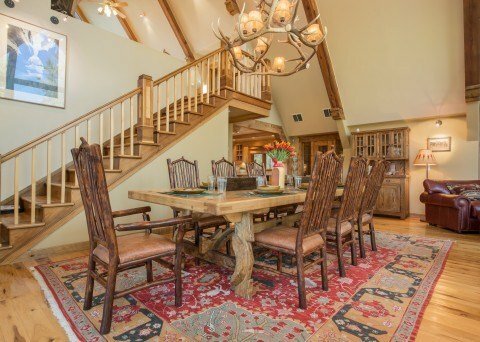 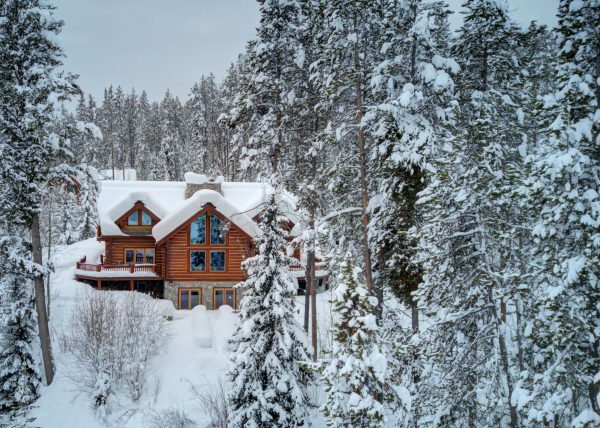 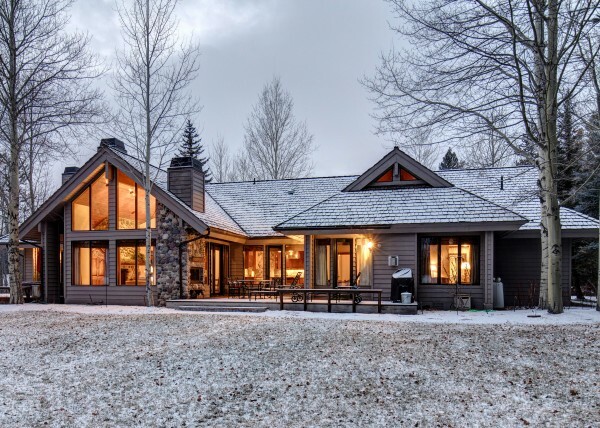 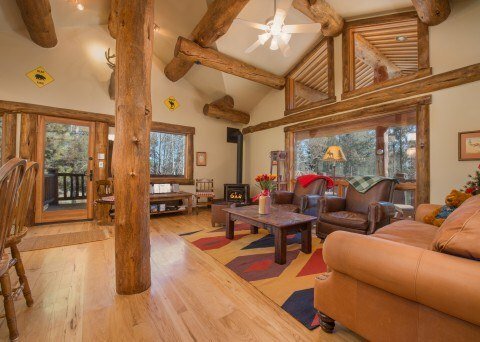 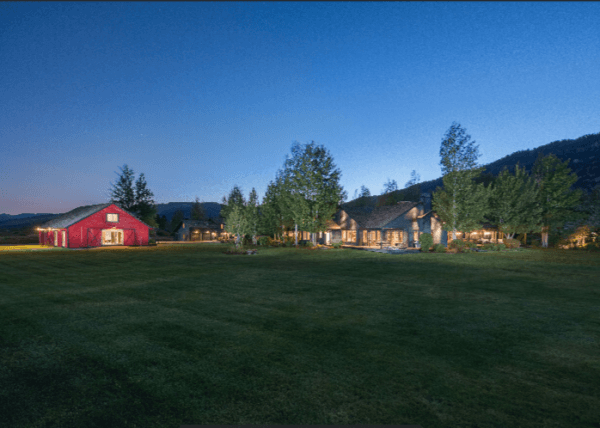 Abode on the Range-5 is a 5 bedroom log home is on a beautifully landscaped and forested 6.51 acres located just south of Wilson in the Jackson Hole area. 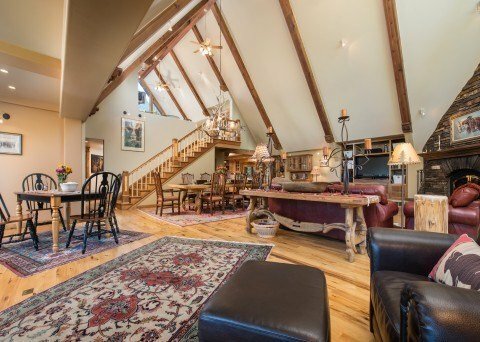 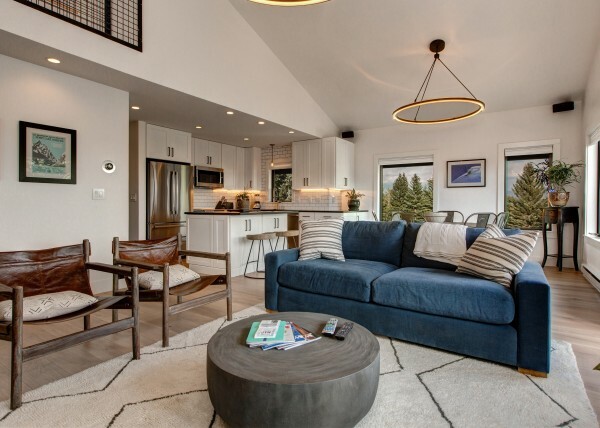 Home features include an inviting open floor plan with cathedral ceiling in the great room, master bedroom and large bonus area loft, a wine room, a huge deck and hot tub. 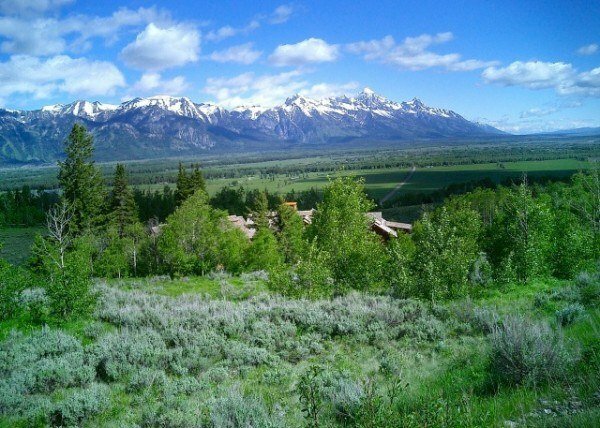 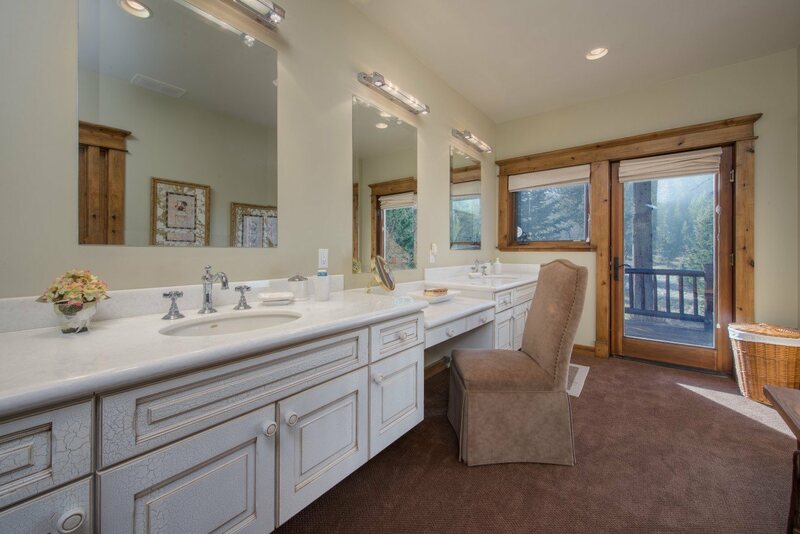 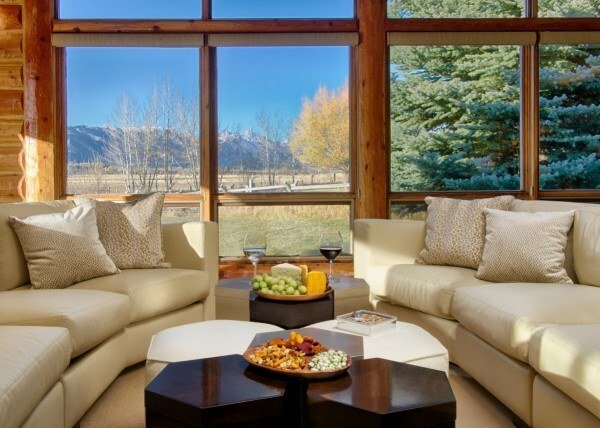 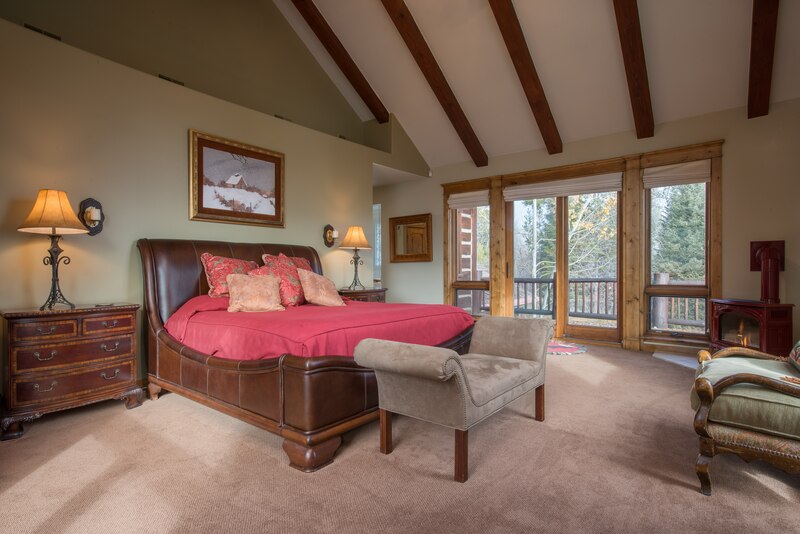 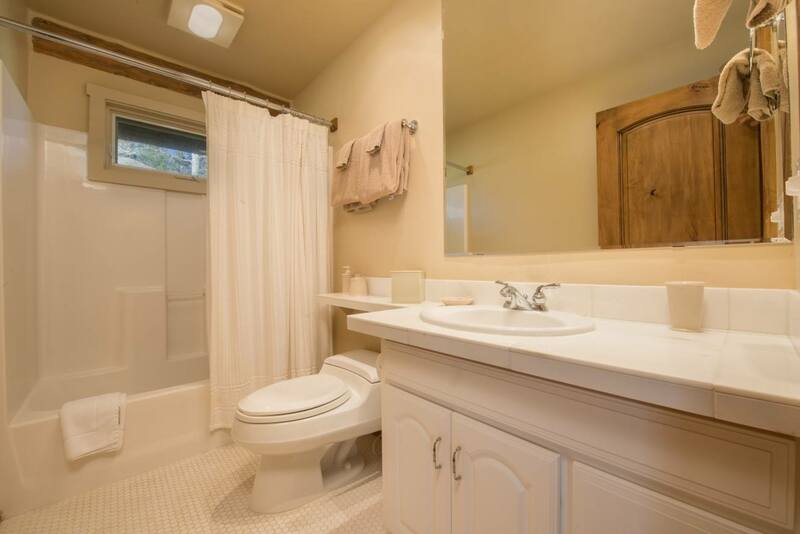 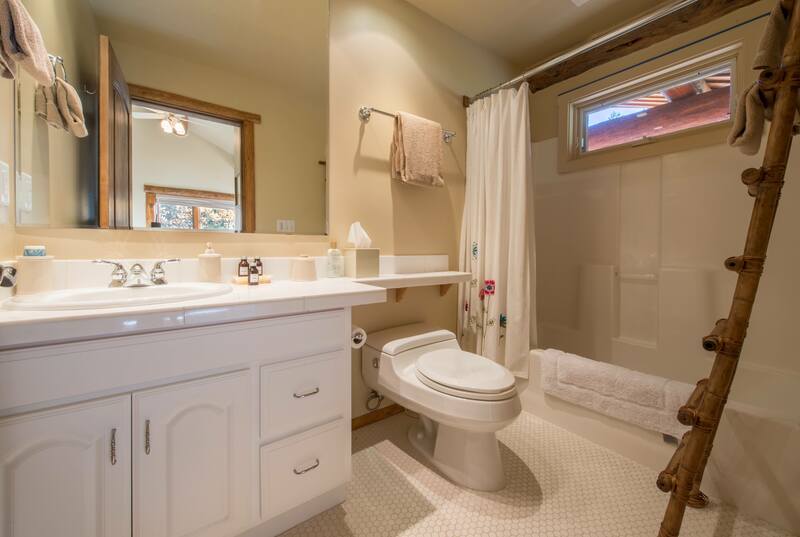 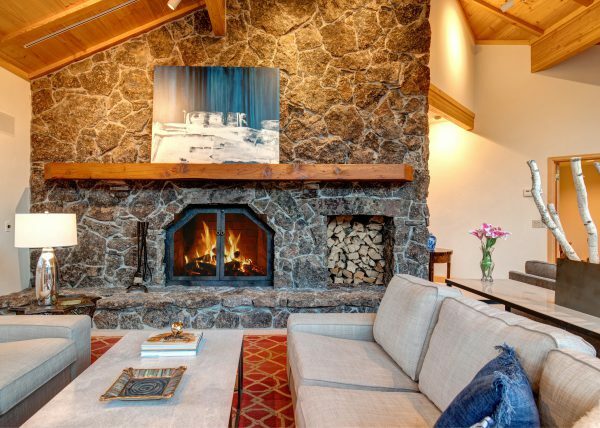 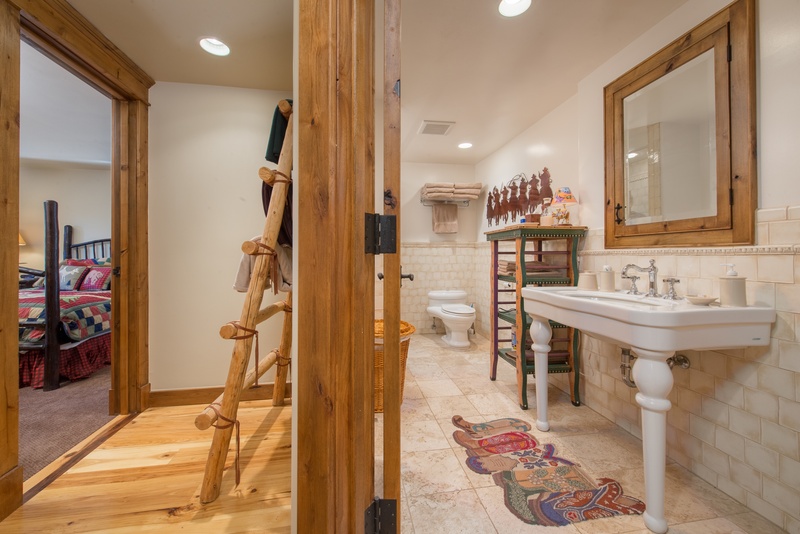 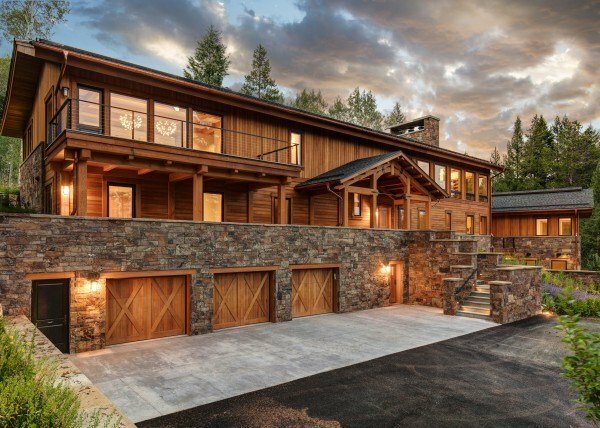 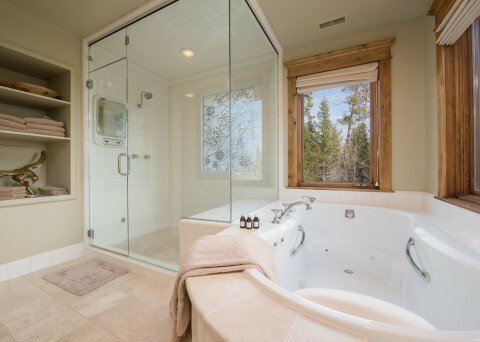 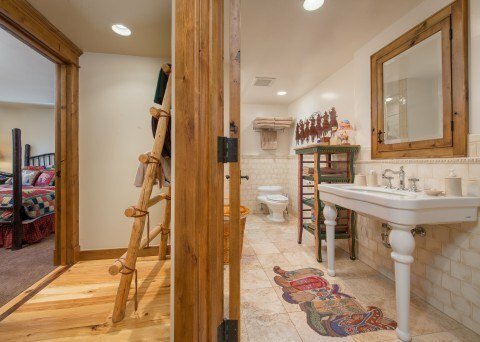 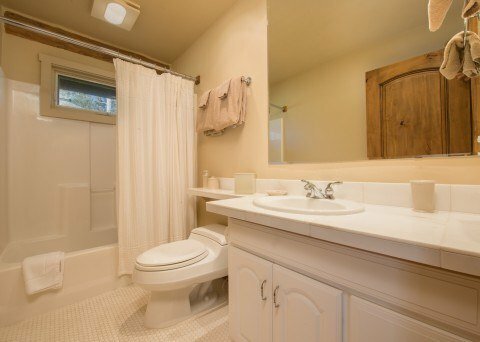 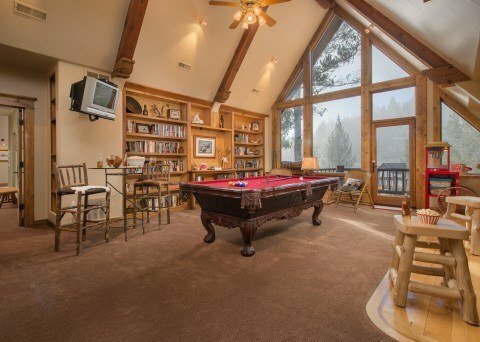 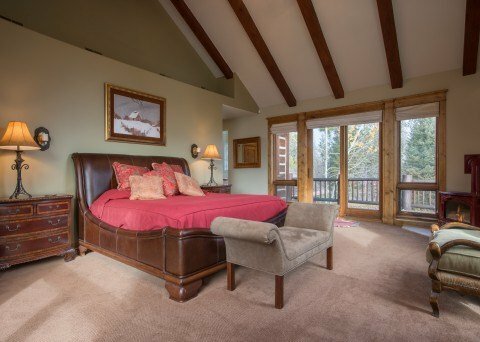 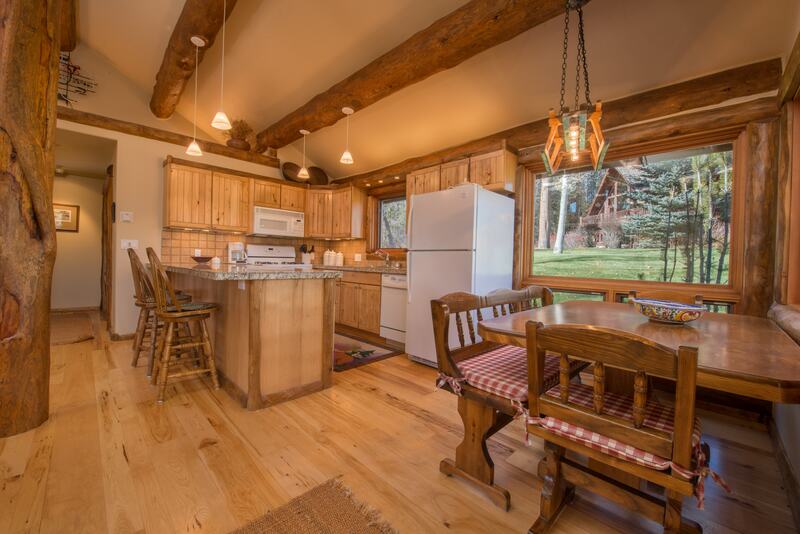 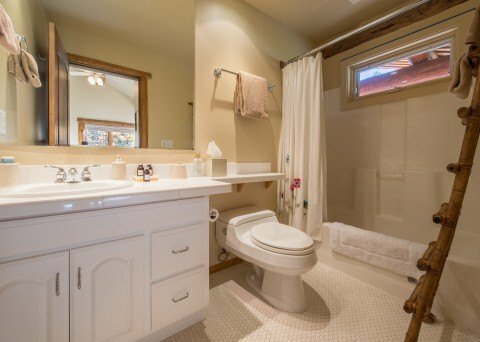 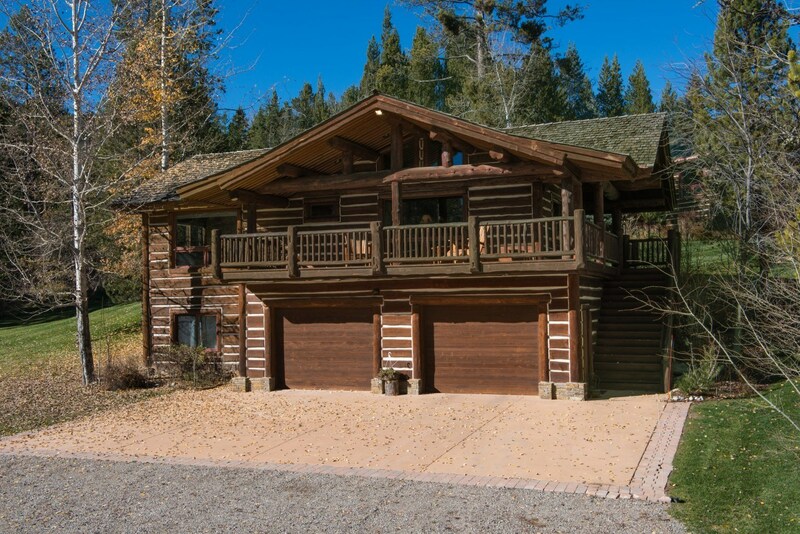 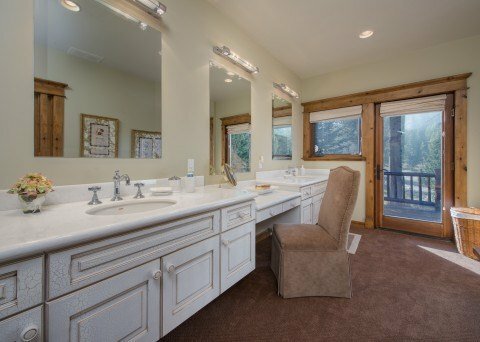 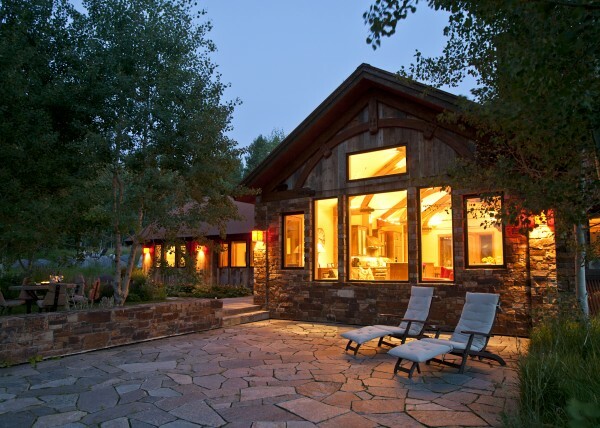 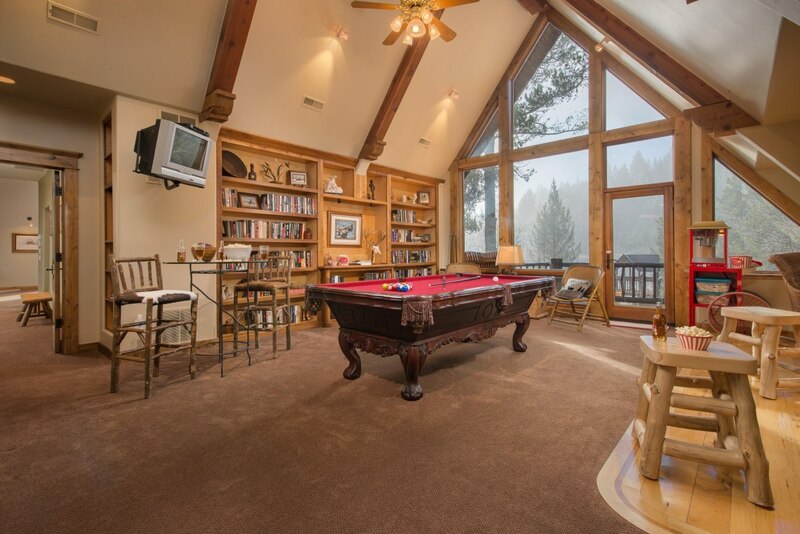 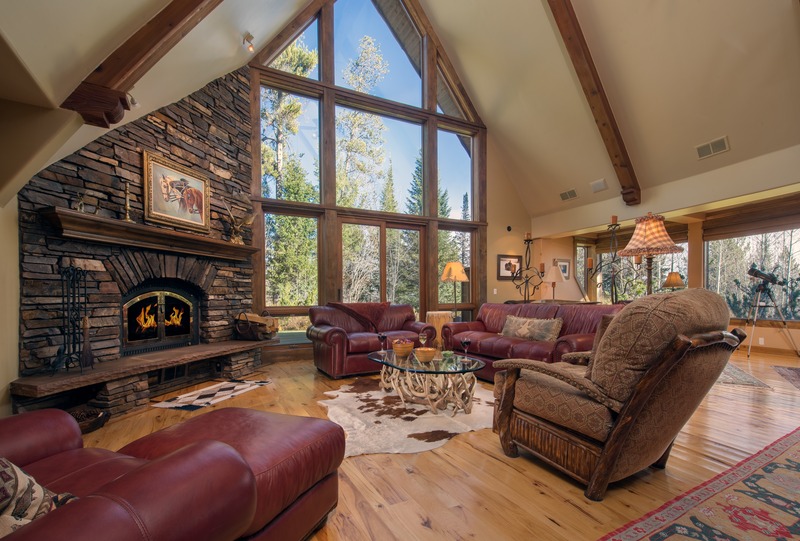 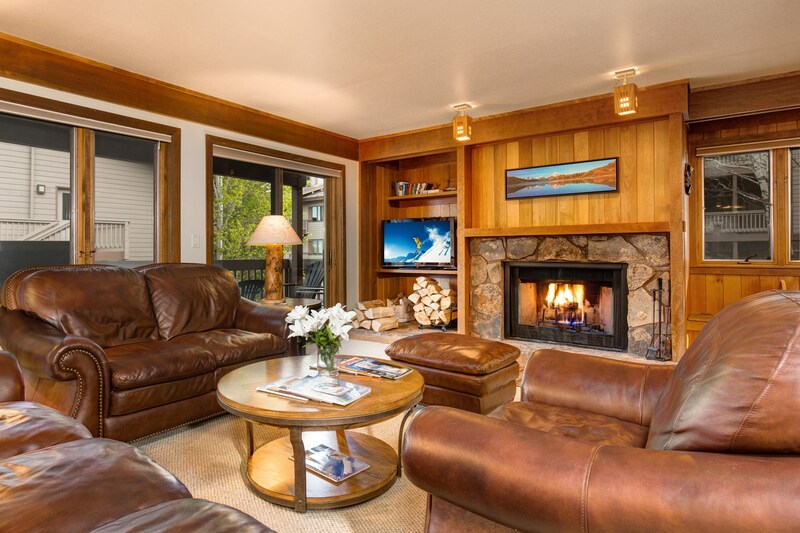 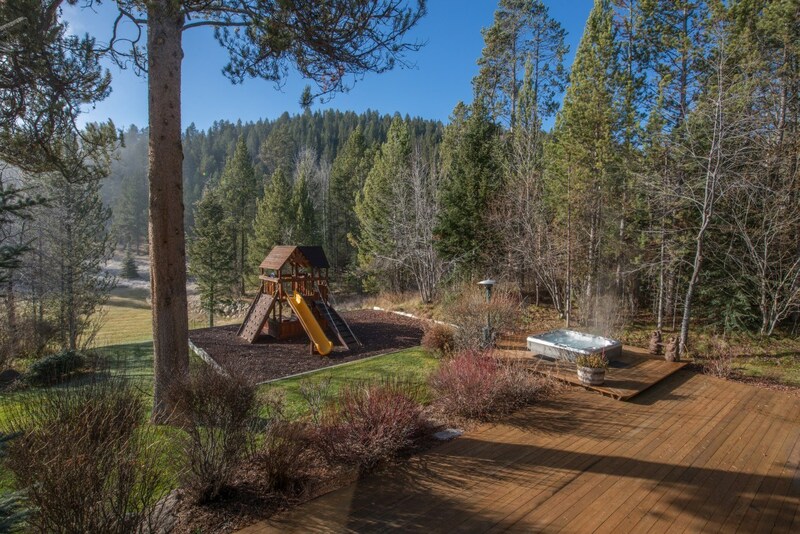 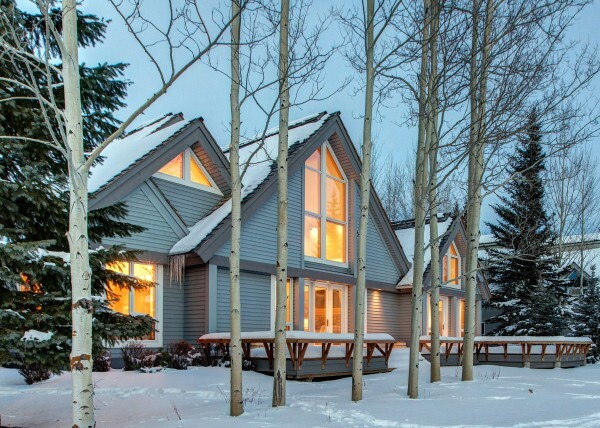 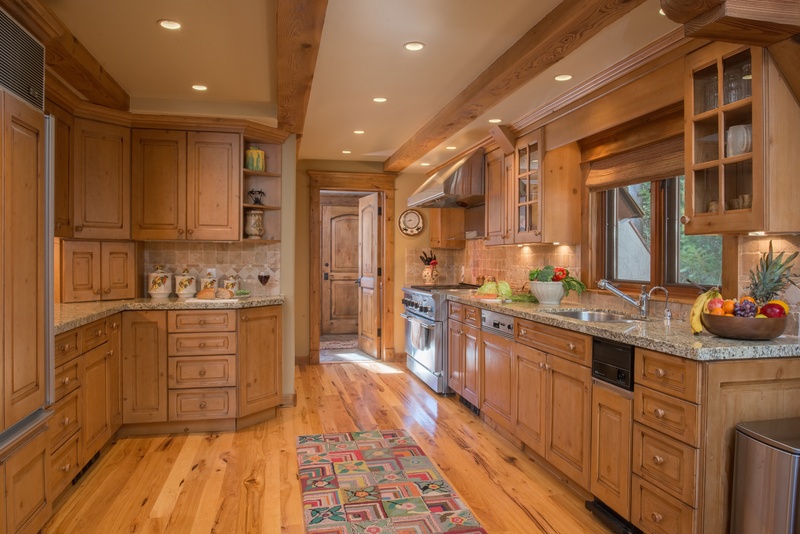 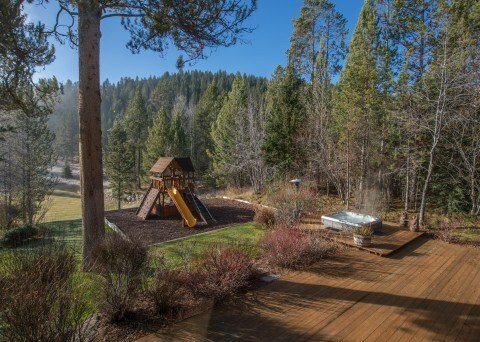 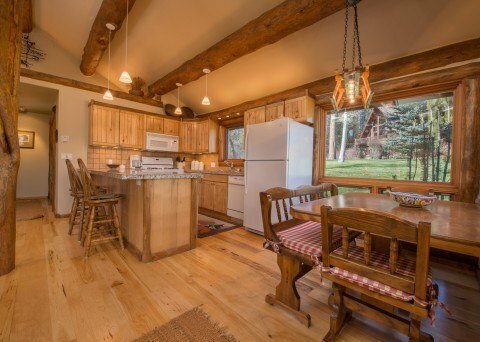 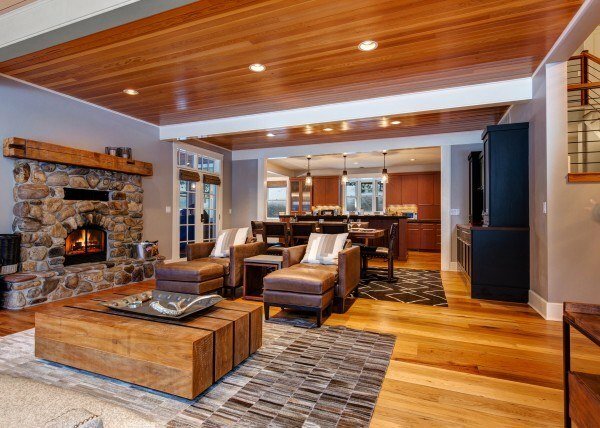 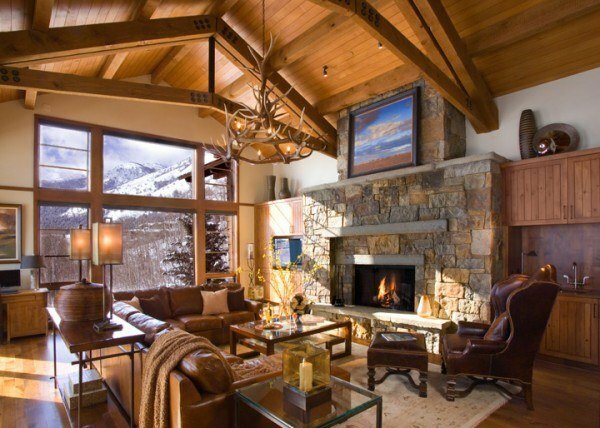 With Teton Views, privacy and a very convenient location, this home will surely impress all! 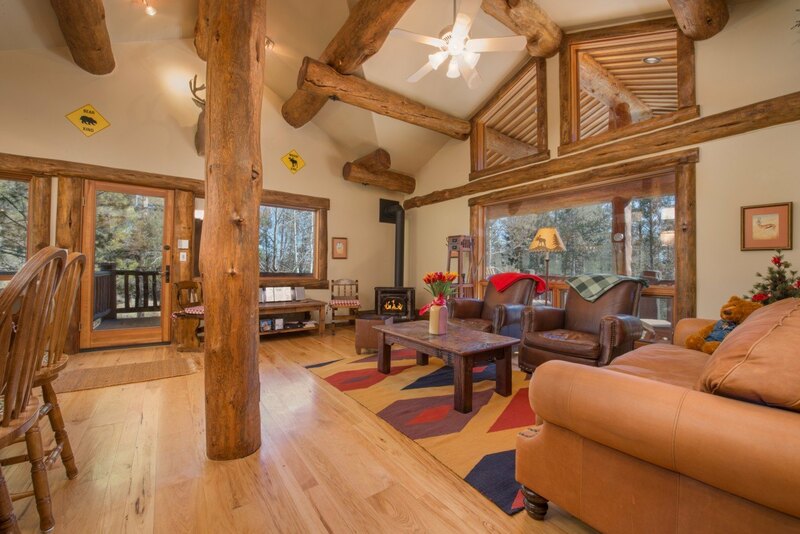 Amazing setting coupled with fabulous guest services & local experiences! 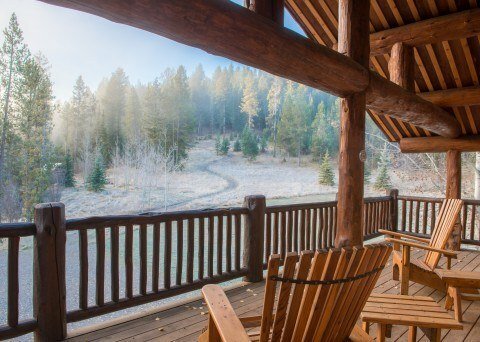 31 day rental policy.